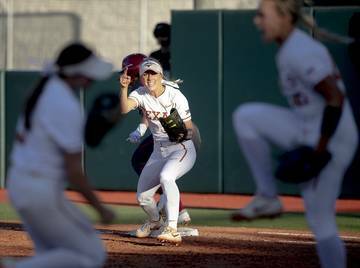 On Tuesday, Texas’ softball team was ranked 16th in the preseason polls compiled by both the NFCA Coaches and USA Softball. 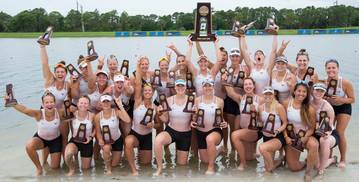 It has been a while since UT opened a season with similar expectations. Texas last made an appearance in the USA Today/NFCA Coaches preseason poll in 2014. 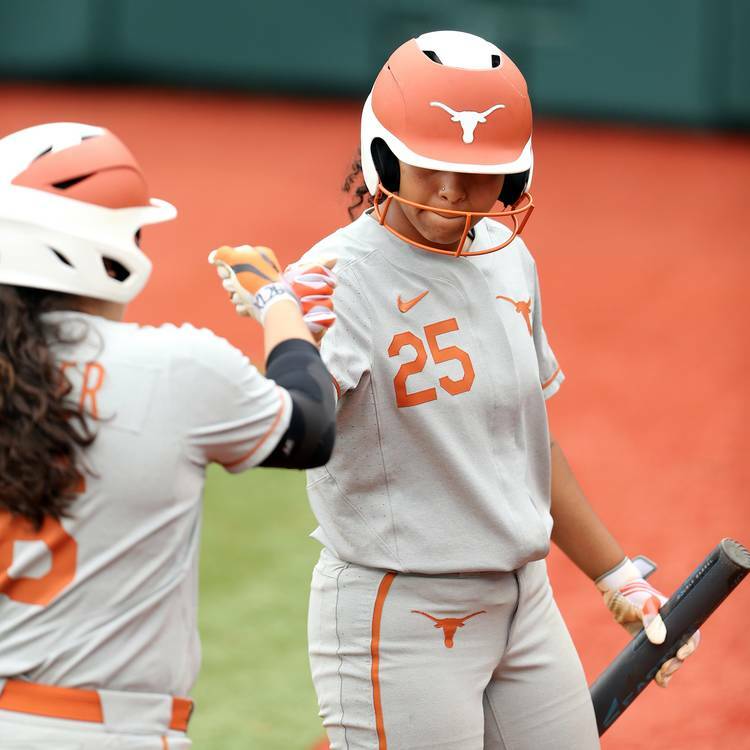 Ahead of the 2015 season, the Longhorns were ranked 25th in the preseason poll released by ESPN/USA Softball. The NCAA’s defending champion, Florida State topped the NFCA Coaches’ preseason poll on Tuesday. UCLA, meanwhile, claimed the top spot in USA Softball’s preliminary rankings. 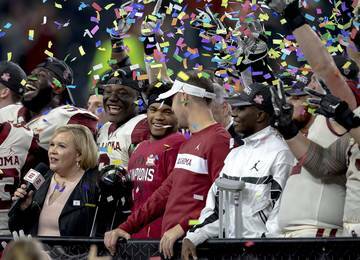 Oklahoma, which was ranked fourth in both polls, is currently the most-respected team from the Big 12. 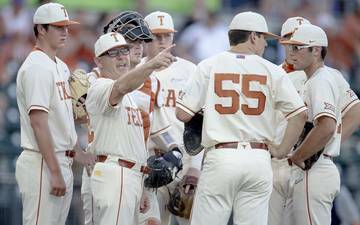 Since 16 teams advance past the NCAA tournament’s first weekend, both polls are essentially saying that Texas should reach a super regional this spring. Texas last did that in 2013. 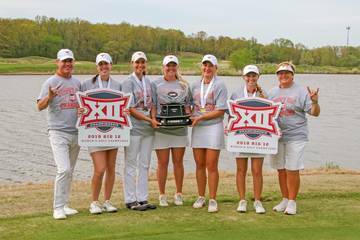 The Longhorns were upended in a Washington-hosted regional last year. 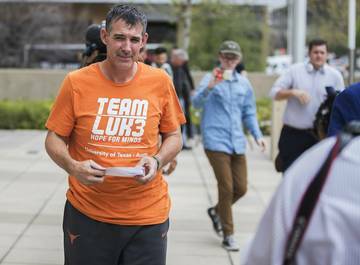 The Longhorns are set to return 10 significant contributors from last year’s team, which posted a 33-26 record. 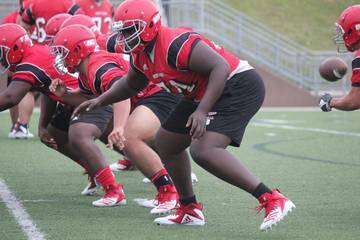 The additional of several key newcomers, though, is likely what bumped UT up in the rankings. Mike White took over UT’s softball program this past summer after leading Oregon to 50 wins in five of the past six seasons. Since White’s arrival, Texas has also signed five freshmen and welcomed four transfers from Oregon. 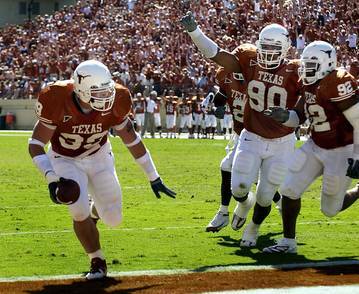 Texas will play the first two games of its season on Feb. 8. 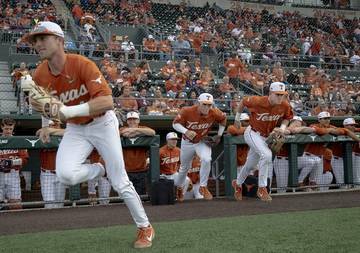 The Longhorns are scheduled to host Northwestern State and Boston College in games that will start at 4:30 and 7 p.m.